My friend has the best dreams ever. | Funny Pictures, Quotes, Pics, Photos, Images. Videos of Really Very Cute animals. 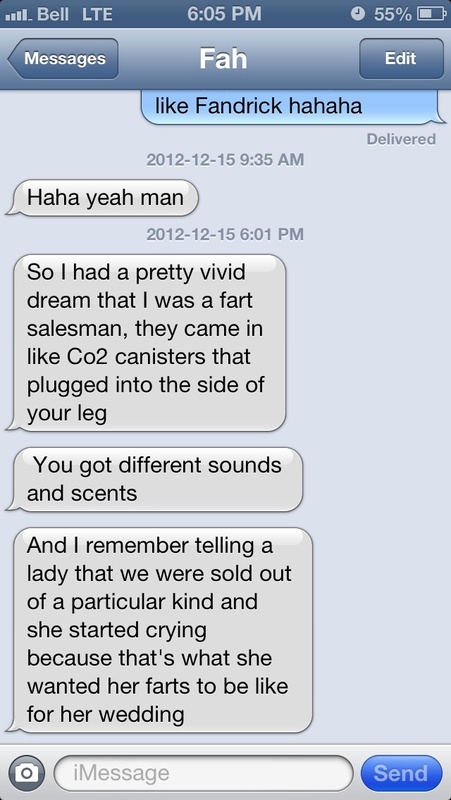 My friend has the best dreams ever.